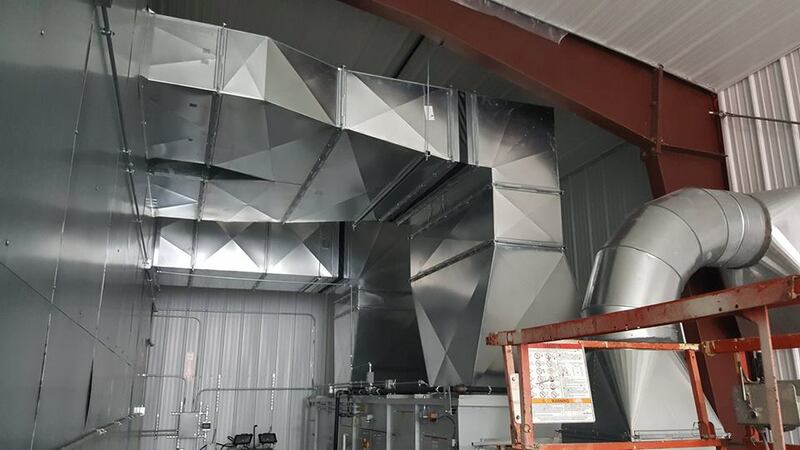 WH Demmons Inc. and Hinckley Yachts teamed up to build this state-of-the-art boat curing oven in Trenton, Maine. 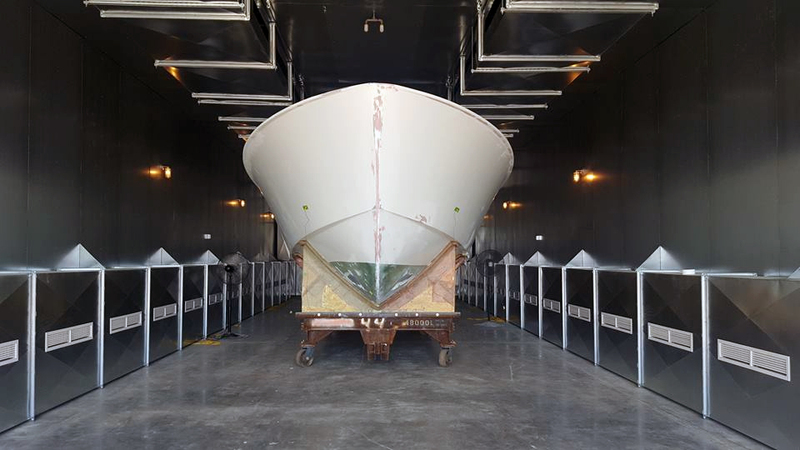 As technology advances so does Hinckley Yacht’s boat manufacturing facilities. 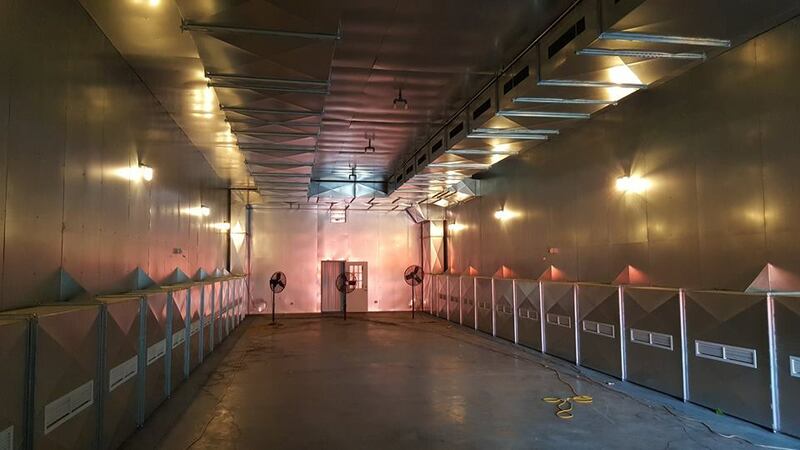 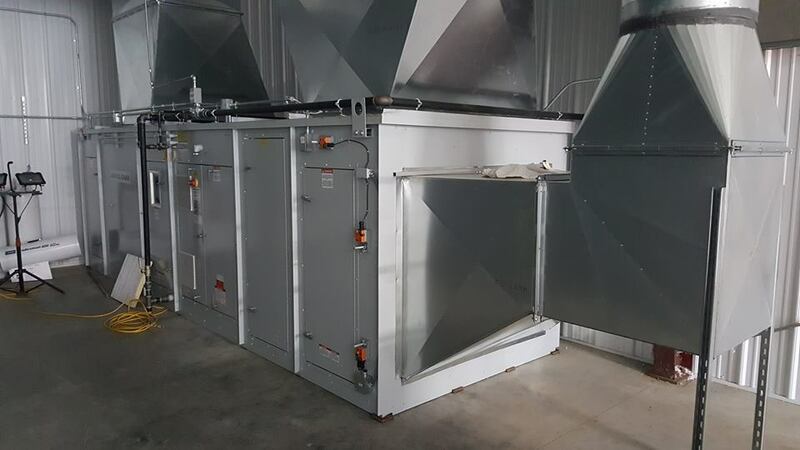 In an effort to build stronger, better boats, in addition to cutting production time, we worked together to create this new curing oven.